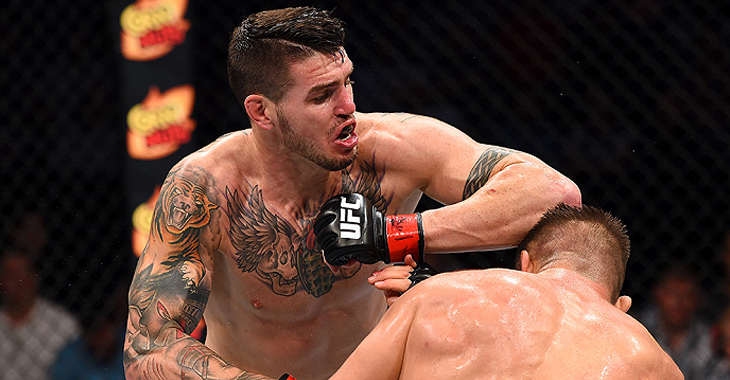 UFC middleweight Chris Camozzi is questioning why his opponent has yet to be tested by USADA. Camozzi is set to fight Thales Leites at UFC Fight Night 92 on August 6 and is stuck scratching his head on why his Brazilian opponent has not been tested leading up to their fight while he has already had three tests done in 2016. USADA stopped by today for my 3rd clean test of 2016. Weird they have never been to visit Thales. According to some recent data on ranked UFC fighters being tested, Leites who is the UFC #12 ranked middleweight has never been tested by USADA since they were officially partnered with the UFC. USADA’s Athlete Test History database also has no data on Leites ever being tested. What do you think could be the reasoning behind this? Share your thoughts with us in the comment section!